The Eel Pie Island Museum which documents the island’s rich music heritage has opened in its new home. 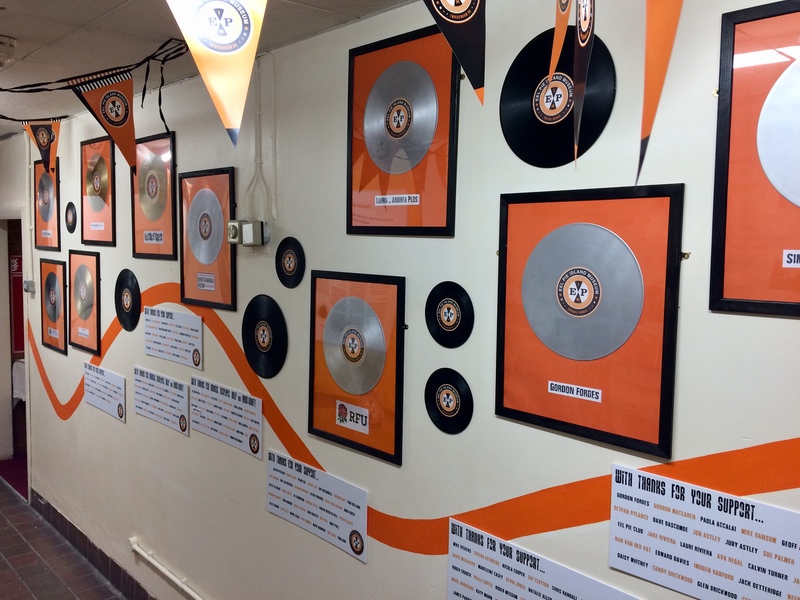 After a pop up show at the Stables Gallery in 2013 and a temporary exhibition at Twickenham Library in 2015, the collection of musical memorabilia is now in a more permanent base on Twickenham’s Richmond Road. The building itself started life as one of the town’s first cinemas. 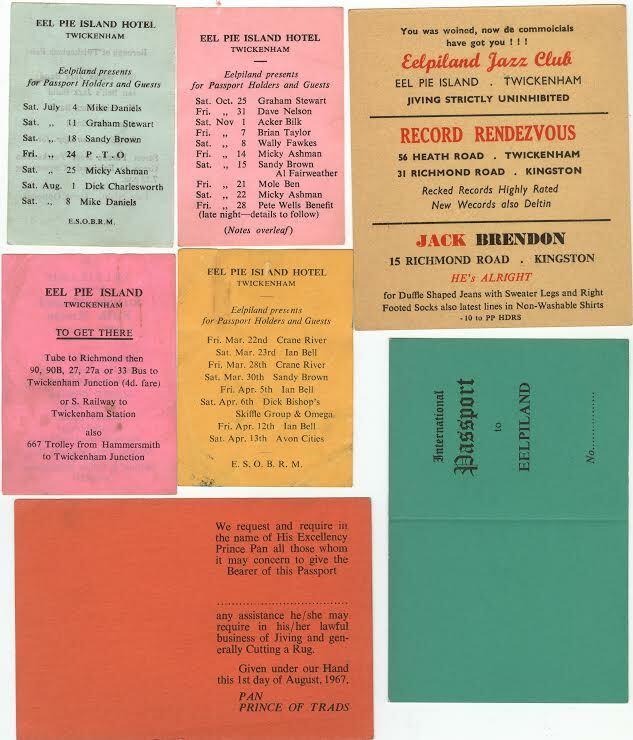 Covering the British jazz and rhythm and blues explosion that took place on the island from the mid 1950s through to 1970 the museum is a treasure trove of photographs, posters, accounts of who played there and when, and how the Eel Pie Island Hotel on this tiny Thames island earned such an important place in Britain’s music heritage. From the earliest informal gigs put on by Brian Rutland’s Grove Jazz Band which were soon superseded by Arthur Chisnall booking more and bigger acts, right through its R&B days, to the hotel’s final incarnation as a hippy commune, the museum takes visitors on a journey through an era of musical and social change. If you’re not familiar with Eel Pie Island’s place in the grand musical scheme of things then you’ll certainly have heard of some of the names that performed at the famous hotel: Acker Bilk, Eric Clapton, The Rolling Stones, The Downliners Sect, The Artwoods, Rod Stewart, Davy Jones (soon to become David Bowie) all appeared. There were of course, many, many more. 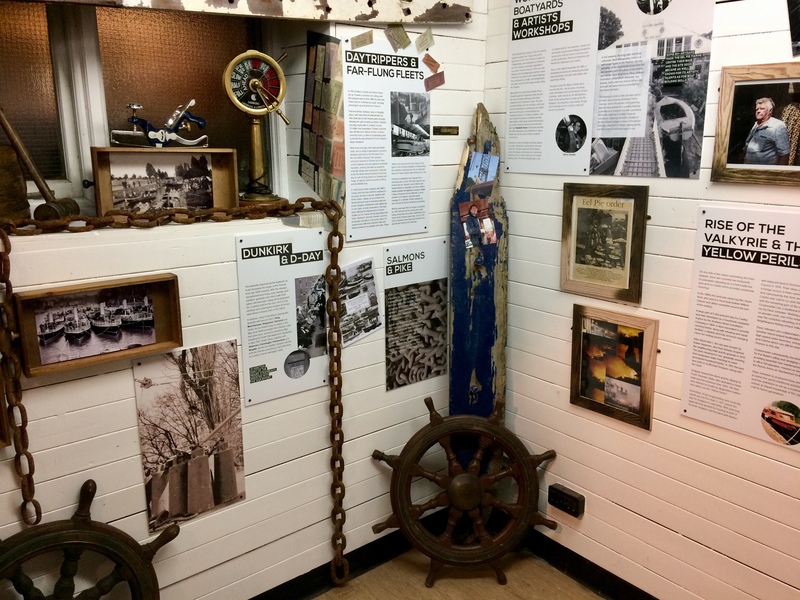 The new look museum now also has sections devoted to the Island’s boat building heritage and to the life and inventions of Trevor Baylis, who lived on the island for many years until his death earlier in March 2018. The museum is curated by Michele Whitby, a life long local resident and Eel Pie Islander. She has built up the collection of musical memorabilia and it continues to grow. 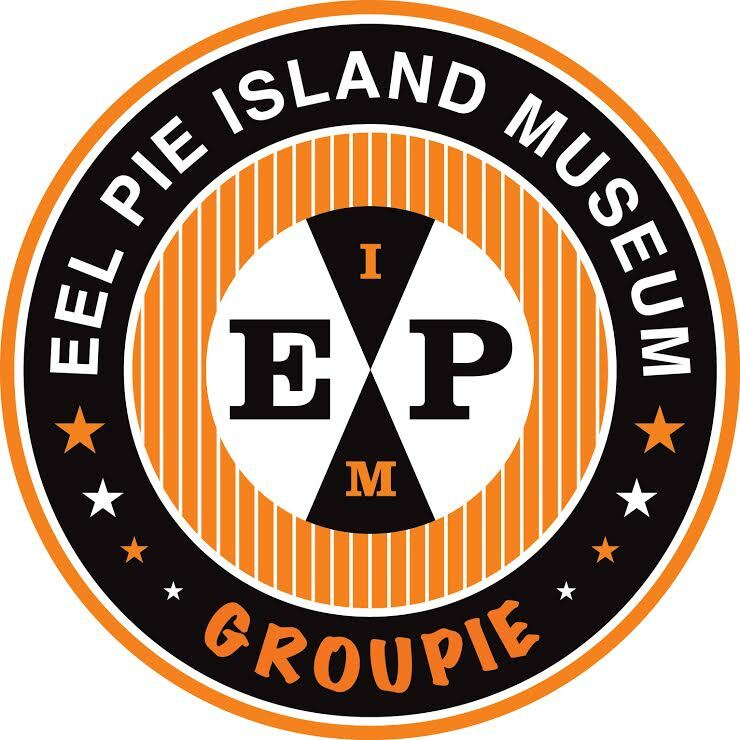 The new location is a testament to her vision and the determination of the Eel Pie Island Museum team to find somewhere to showcase the collection on a more permanent basis. And if you like what you see there’s a small shop on site where you can purchase gifts and souvenirs. If you’ve not been yet, go! The Eel Pie Island Museum is located at 1-3 Richmond Road, Twickenham, TW1 3AB and is open from Thursday to Sunday from 12.00 to 6.00pm. Must give it a look in when i’m next in Twickenham, spent most of my weekends there in the 60’s Rock/Blues and trad jazz, also remember going to that cinema with my mother to see Singing in the rain, was at the Eel pie book signing in Church Street a few years back. Wouldn’t it be lovely to have this amazing museum forming part of a new town square overlooking the river with, a new hotel and music in the square on summer days. It is entirely possible – but the Council’s blinkered proposals would destroy this possibility for ever. – and not suggesting that the old cinema could be converted into a hotel? As Chortles says the recently opened Museum is housed in a former cinema but it is not the art deco one. That was the Twickenham Kinema, opened in 1930 on the corner of Oak Lane, its site now occupied by the garage. The Museum is in a less grand, but still interesting, old cinema building – The Lyric, opened in 1912 and closed in 1930 shortly after the larger one opened right next door. All this information can be found on the Twickenham Museum web site. Yes Cassandra – exactly as you describe it. A fantastic way to pay homage to a great music heritage – and to continue it close to where it all started. 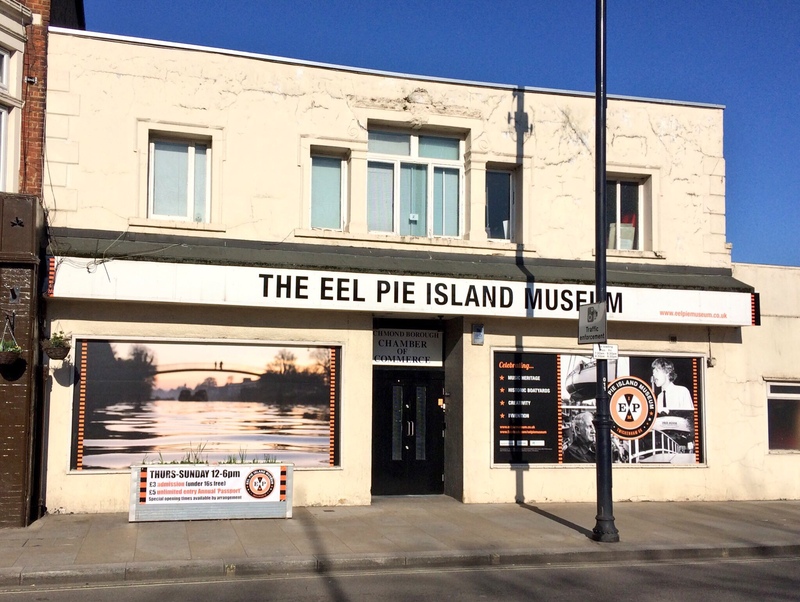 Its great to see a museum about Eel Pie Island’s, vibrant, musical heritage but isn’t it a shame the amazing venue was allowed to go into disrepair and closed in the first place! How great would it be if a new, big hotel were to open up and also host a music venue? It seems such a shame this whole scene has gone! The building used to be a cinema. Lovely art deco. Unlikely spot for a hotel. Good that the Museum is finally open. Many congratulations to Michelle and Celia for a hell of a lot of hard work. Nice to see the old cinema building open to the public again. 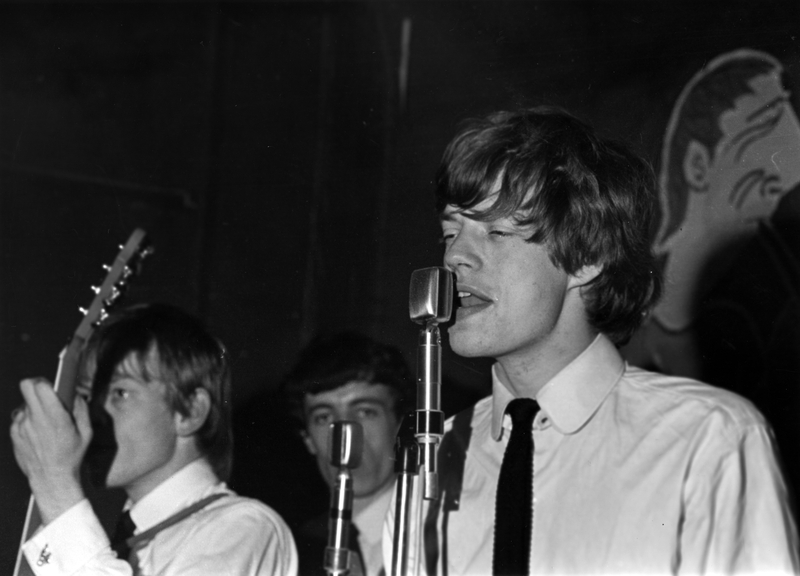 I went to Eel Pie Island most weeks when the Rolling Stones were on. The petrol station next to the museums new home was also a cinema, the Queens later named the Gaumont it was demolished in 1958.